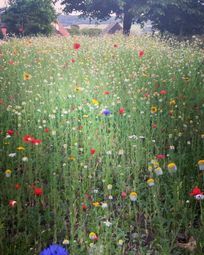 Rob and Chantal Powell are on a mission to bring beautiful wild flower meadows back to the rolling Dorset countryside and their passion for conservation makes Wildflower Cottage the perfect bolthole for nature and wildlife lovers. 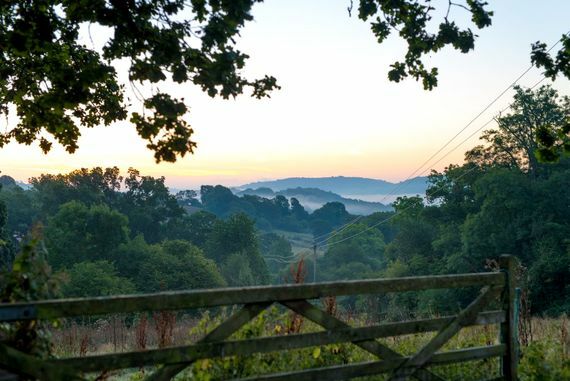 The couple bought the 60-acres of low input agricultural land in 2015 and are in the process of reseeding the meadows and doing their bit to conserve their woodlands, fields, ponds and streams. Rob and Chantal live in the farmhouse next door to Wildflower Cottage, with their two children, and the family happily provide tips for exploring their land, discovering the wildlife and finding the best spots for picnics. Even little ones can lead the way on nature trails with the Wildflower picture map and little adventurers can take a stream navigation challenge, with prizes for solving the clues. 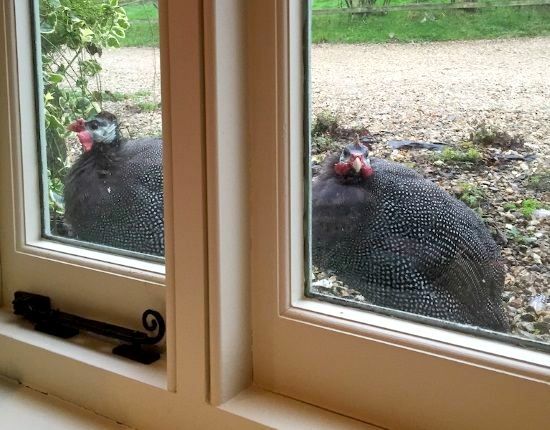 Children will have fun collecting eggs from the free range hens and are sure to squeal with delight at the comical pair of nosey guinea fowl, Hilary and Fenton, who come to say hello at the kitchen window. 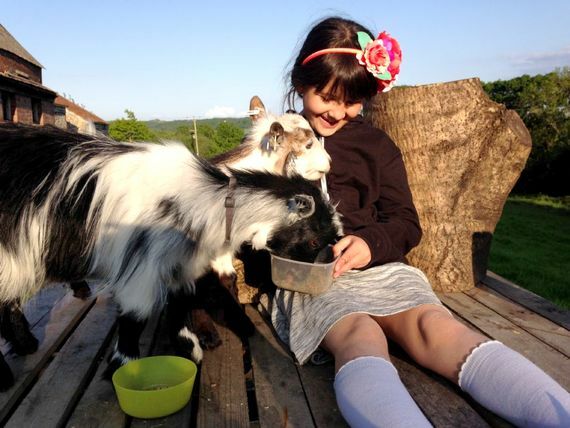 There are four friendly resident pygmy goats in the field opposite the cottage – Mrs Tumnus, Ella, Biscuit and Bumble. Children can interact with them and even take over the morning goat feeding duty if they wish. When the sun goes down, families can light up hurricane lanterns and head off on a twilight stroll to spot bats and owls, and for a special treat, the owners can arrange an early evening campfire, with sparklers, hot chocolate and marshmallows, or a stargazers night, where families can snuggle down by a campfire under blankets to gaze up at the Milky Way and watch for shooting stars (with a bottle of wine thrown in for parents). 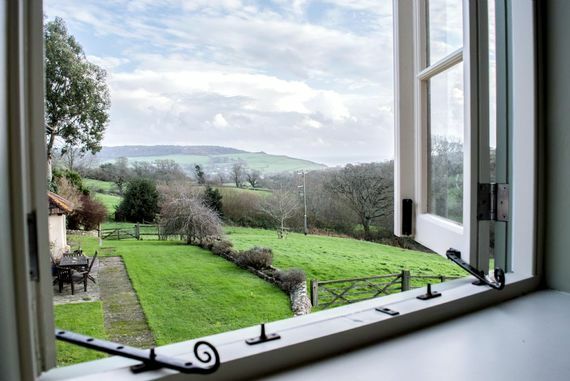 Besides enjoying the Wildflower grounds, families can gaze over the countryside to the sea from an outside terrace and peaceful garden just across from the cottage. There is a private guests garden at the back of the cottage with a trampoline, BBQ, picnic table and chimnea. 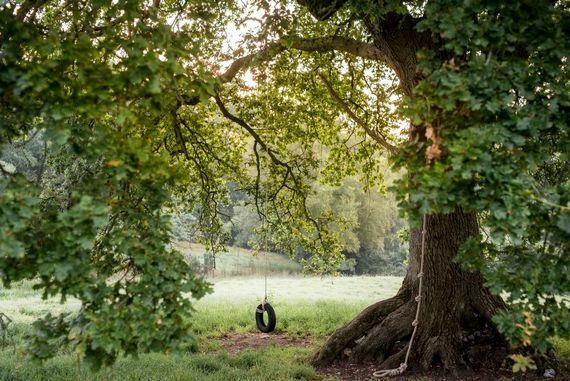 Children are also welcome to play on the tyre swing and rope ladder hung from “The Big Oak” or go exploring for the natural climbing frame created by a large fallen tree branch. 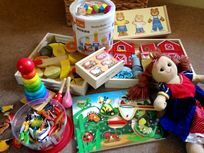 If the weather holds up the outdoor fun, families will be perfectly happy to haul up in the cosy cottage, curled up by the wood burner to watch children’s’ classic DVDs, or play with board games, jigsaws, wooden toys and educational toys for babies and toddlers. 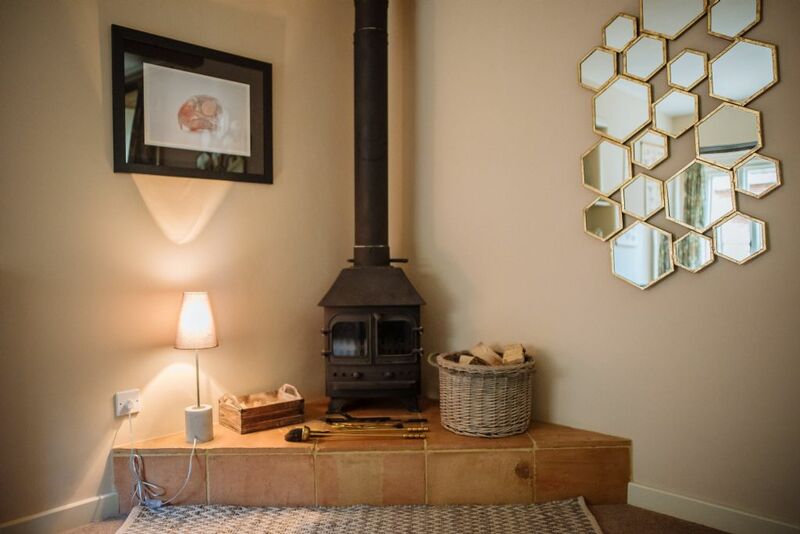 The cottage has a dual docking speaker/charger for all generations of iPhones, iPods and iPads, and there is free WiFi for streaming and staying in touch. An oil-fired AGA makes the country kitchen lovely and cosy and, while eating at the table, families can look out over fields to the sea. The cottage has two beautiful bedrooms, tucked under the eaves and both have space for a cot – with an eco-friendly birch cot and a travel cot available. 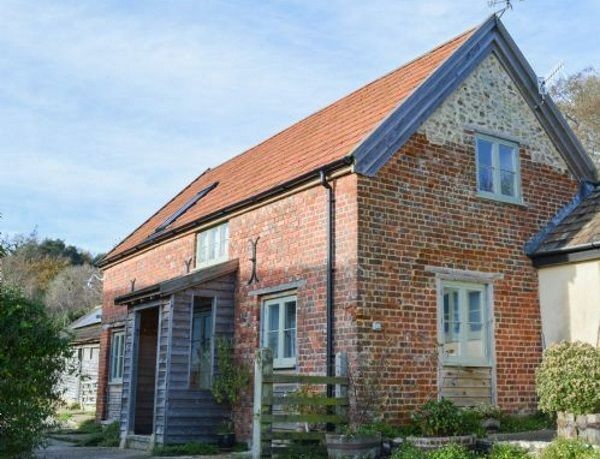 Wildflower Cottage is a traditional, red-brick cottage, adjacent to the owner’s farmhouse which dates back to the 17th century. 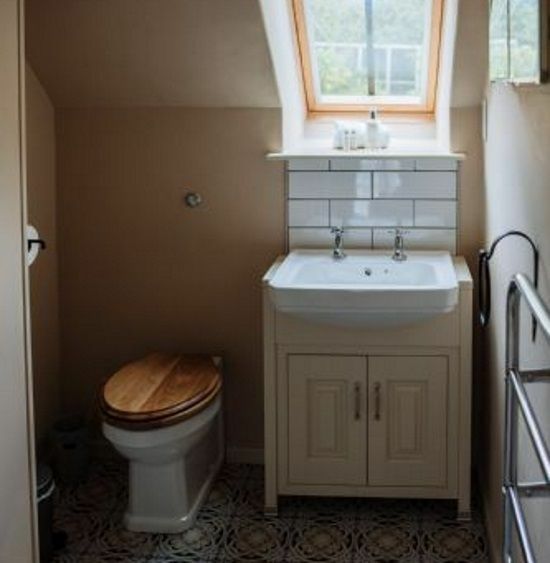 The cottage is ideal for a family of 4 (plus 1 or 2 babies), having one double bedroom and one twin bedroom tucked under the eaves on the first floor. 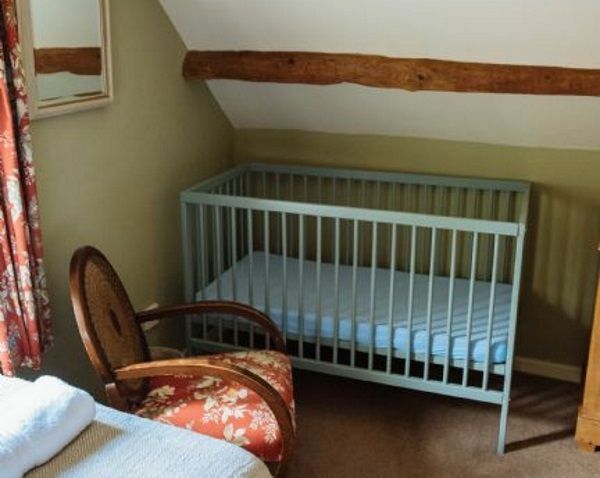 Both have space for a cot and the owners provide an eco-friendly birch cot and/or a travel cot. 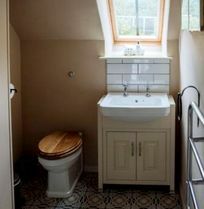 The cottage has a family shower room, with a heated towel rail, washbasin and WC, plus there’s a separate loo downstairs. The lounge is very cosy, with a comfy sofa, log burner and logs, TV and DVD player, iPod dock and bookshelves stacked with novels, maps, games, jigsaws and DVD’s. 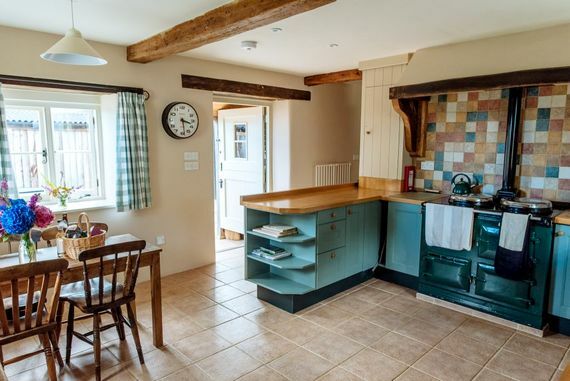 The country style dining kitchen is nice and toasty thanks to a traditional oil-fired Aga and there are lovely views, over the fields to the sea, from the farmhouse table. A wooden high chair, bottle steriliser, baby monitors, plastic crockery and cutlery are provided. The cottage has free WiFi. Babysitting can be arranged on request. Wildflower Cottage boasts a prime location in the rolling countryside of the Dorset Area of Outstanding Natural Beauty and just 5 minutes’ drive to the pretty beaches of Charmouth. 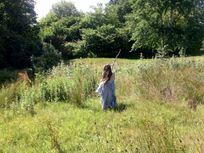 Immediately surrounding the cottage are 60 acres of fields, woodland, streams and ponds which the owners are passionate about conserving and especially restoring swathes of wildflower meadows. Charmouth (1 mile) is an unspoilt village by the sea with beaches of sand, shingle and rocky pools that are perfect for families. The beach is divided into two by the River Char and a sand bar often forms a lagoon that’s great for toddlers to splash in the shallows and paddle around in dinghies. The East Beach has the most dry sand, as well as a grassy picnic area and beach cafe, while the West Beach is a mile-long stretch of the Jurassic Coast, with the promise of exciting finds for keen-eyed fossil hunters. Just a couple of miles down the Jurassic Coast is the thriving seaside town of Lyme Regis (10 mins), with its historic harbour known as the Cobb and more great beaches for building sand castles, crabbing in rock pools and hunting for fossils. Quaint old streets wend their way around the seafront, crammed with interesting shops, sea-view inns and foodie temptations, from Dorset ice creams and fish and chips to the finest fresh-caught seafood at Mark Hix Oyster & Fish House. At the end of the Cobb in Lyme Regis, is a Marine Aquarium where children can have close encounters with the fishy locals by hand feeding mullet, holding a starfish and stroking a lobster. Dinosaurland Fossil Museum is home to some of the most amazing finds and a series of dino scenes and sets. The historic market town of Axminster (5 miles) may be most famous for its carpets but more recently the celeb Chef, Hugh Fearnley Whittingstalls, has put it on the foodie trail by opening the River Cottage Canteen & Deli here. 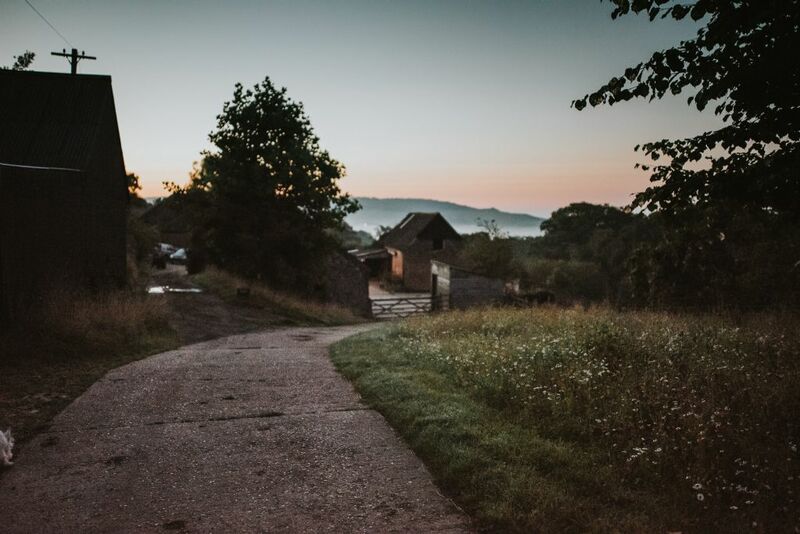 The original River Cottage HQ is also only 10 minutes’ drive from Hogchester but booking is a must for dinner or Sunday Lunch. 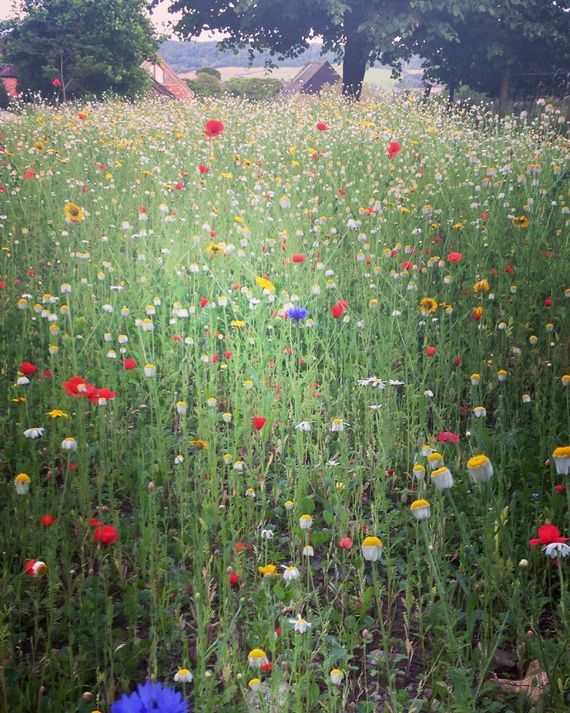 The weekly street market in Axminster takes place on Thursdays and families could also pay a visit to the quirky Axe Valley Wildlife Park to see Meerkats, Zebra, Lemurs and scramble around the outdoor play areas. Bridport (8 miles) has a street market on Wednesdays and Saturdays as well as a good variety of shops, cafes, restaurants and pubs. Nearest medical services: Axminster Hospital, 8.4 miles. 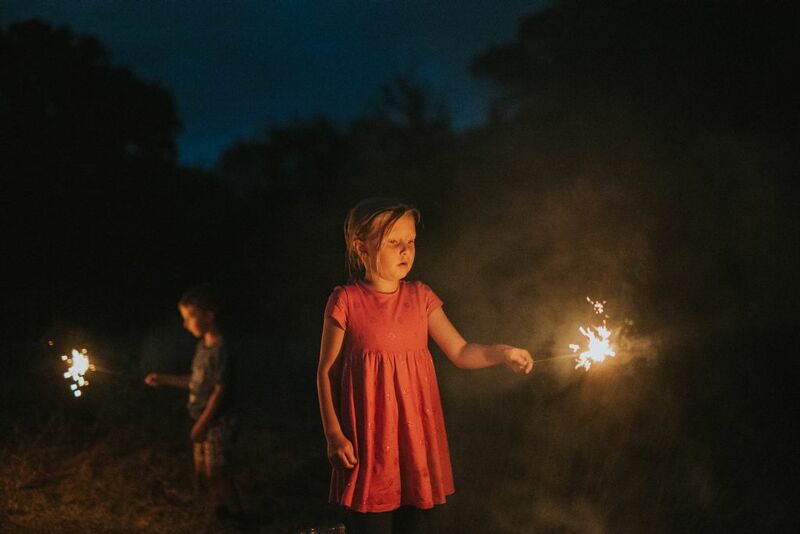 Chantal and Rob Powell live at Hogcheter Farmhouse with their 2 children Oliver (age 14) and Bella (age 12). Chantal is an artist and Rob is the founder of a biotechnology company. Rob recently went part time in the Science sector in order to establish Hogchetser Conservation Trust. They are delighted to welcome visitors to Hogchester Cottage next door and to share the beauty of the 75 acre conservation site which has been set up as a charitable trust. 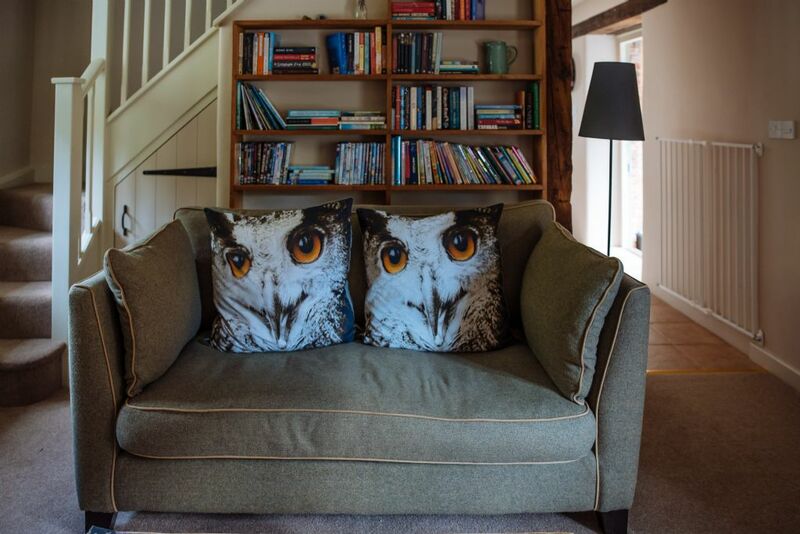 A proportion of the profits from the holiday cottage go directly back to the charity and supporting the conservation work at Hogchester. Hogchetser is a place that captures your heart. 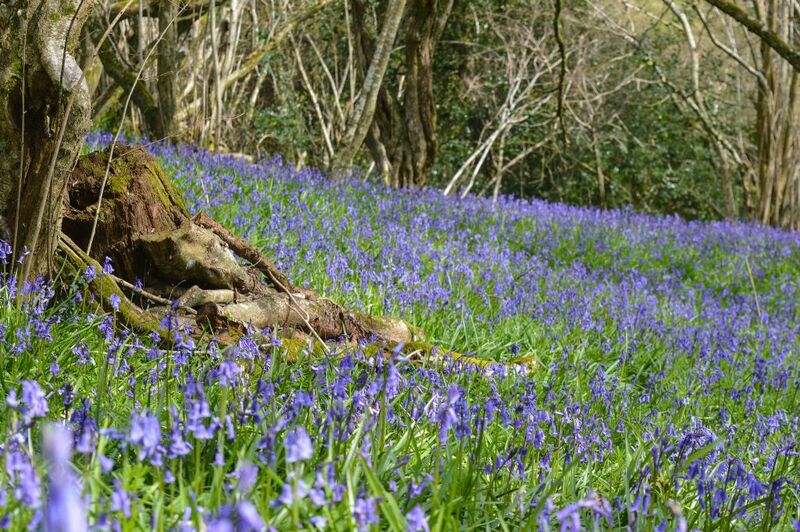 There is so much natural beauty to discover and to have the Jurassic coast on your doorstep is a wonderful bonus! The children love the adventure that is possible at Hogchetser. It truly is a place to roam, to play wild, and to reconnect with nature. They particularly love collecting eggs, wading in the streams, climbing and swinging on the Big Oak, and taking over the feeding of the with the pygmy goats herd for the week! 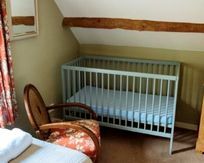 Sleeps 4 + infants in 1 x double bedroom and 1 x twin room plus cot. Exeter is 28 miles away. Charmouth beach is 1 mile away, Lyme Regis is 10 minute drive. Classic childrens DVDs, childrens books, quality wooden and educational toys for babies/toddlers, range of board games for older children. Trampoline, tyre swing, access to 60 acres to explore with woodland area, wildlife ponds and streams for wadding (a free stream navigation map with clues and prizes is available!). Set in large grounds with plenty of space to run around. Chickens and two funny guinea fowl that always come and say hello at the cottage window! Sheep graze the land during most of the year. Pygmy goats coming soon. A magical and fantastic place to spend a holiday. Hogchester Farm and the family that run it have created the perfect space, both indoors and out. Everything any family or couple / small group could possibly want, and more. Luxurious accommodation, amazing land to explore onsite, and the perfect location from which to explore the stunning Dorset coast and countryside. And you can learn about conservation of the land and animals here too, with children able to help feed the Hogchester managerie! I cannot recommend highly enough. We go home rested, happy and inspired. 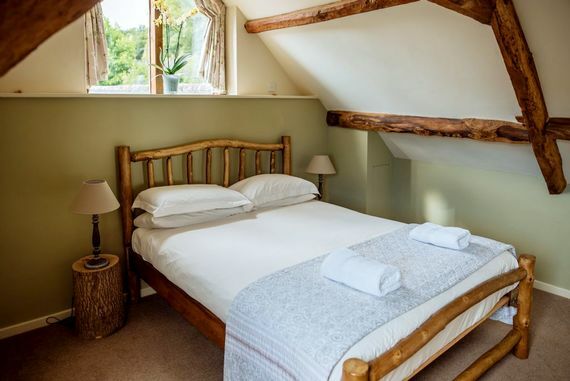 We were not only lucky enough to catch some amazing weather during our holiday in Dorset but we also found a real gem to stay in. Hogchester Farm is an idyllic, picture perfect place to call home while you visit the area. 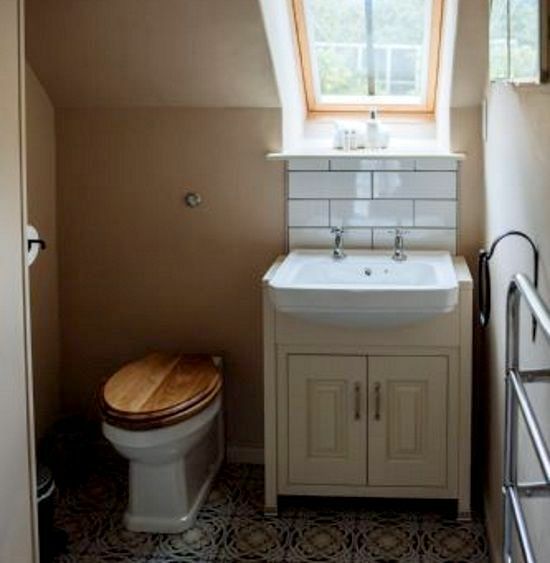 The cottage is incredibly cosy, comfortable and clean, with tasteful decor and enchanting views from every window. 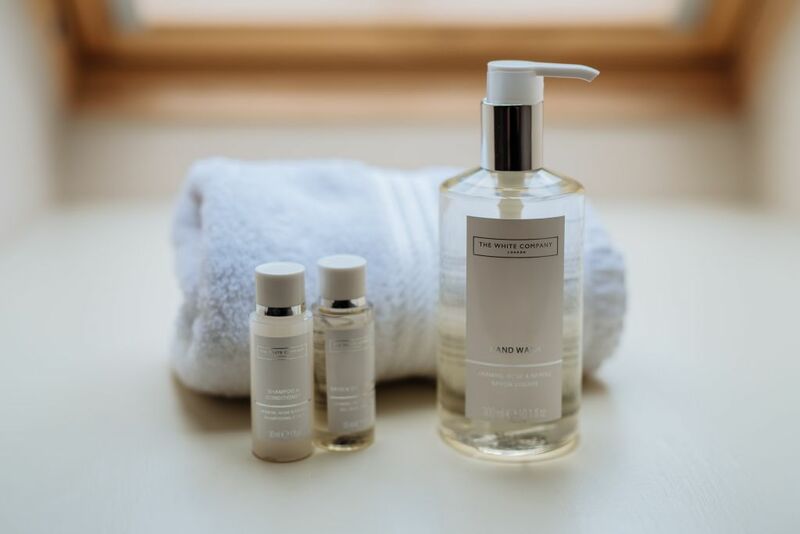 Everything you could need is at hand and our hosts Rob and Chantal, couldn't be more helpful or hospitable. We were made to feel incredibly welcome and the basket of gifts and treats on arrival were such a wonderful touch after a long drive. 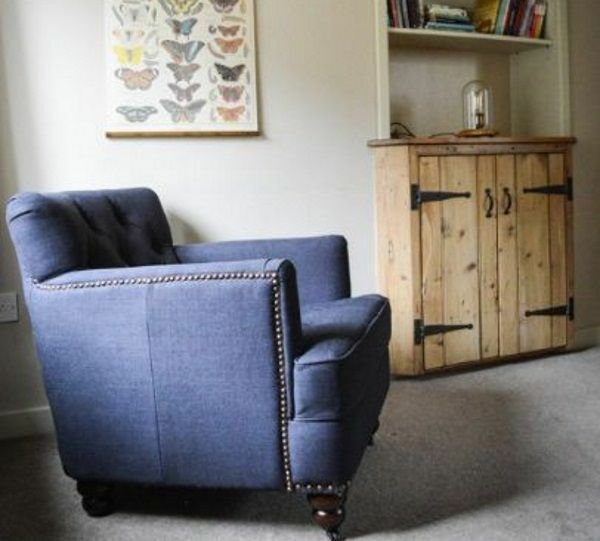 With a one-year-old baby in tow, we wanted to stay somewhere that was safe and friendly for a little toddling human. Hogchester addressed everything we required and it was bliss to be able to relax knowing that we had various high-quality equipment at our disposal. The three of us loved meeting and helping to feed the resident pygmy goats, who were delightful and very comical. We also enjoyed collecting fresh eggs from the hens - they made the tastiest scrambled eggs! We would absolutely recommend Hogchester and we wish Rob and Chantal all the best with their inspiring projects. We had such a lovely week here. 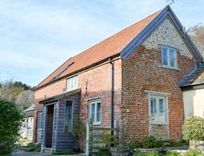 It is a fabulous location for exploring the Jurassic Coast, and the cottage itself is delightful. Our 20 month old daughter loved feeding the goats and collecting eggs for breakfast each morning. 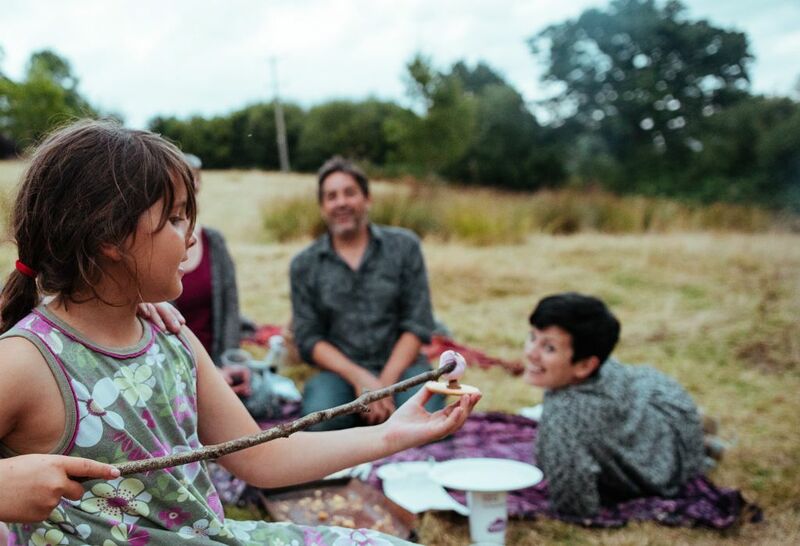 We would certainly recommend Hogchester to other families. 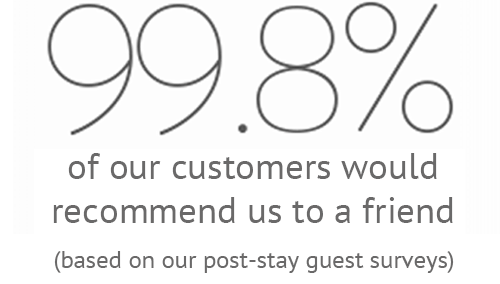 We had a wonderful stay at this beautifully located and appointed cottage. The views across to Charmouth were special and meeting the pygmy goats and guineafowl was the icing on the cake! We had an amazing first holiday with our 14 month old daughter, who loved being surrounded by such beautiful nature and animals. Being able to collect your own eggs for breakfast and learning to use an AGA was a highlight too (for the adults). We spent time enjoying the acres of wildlife and appreciated the little details, like the welcome booklet, which gave us great pointers on where to go. The family are really friendly too. It really did feel like a home from home.